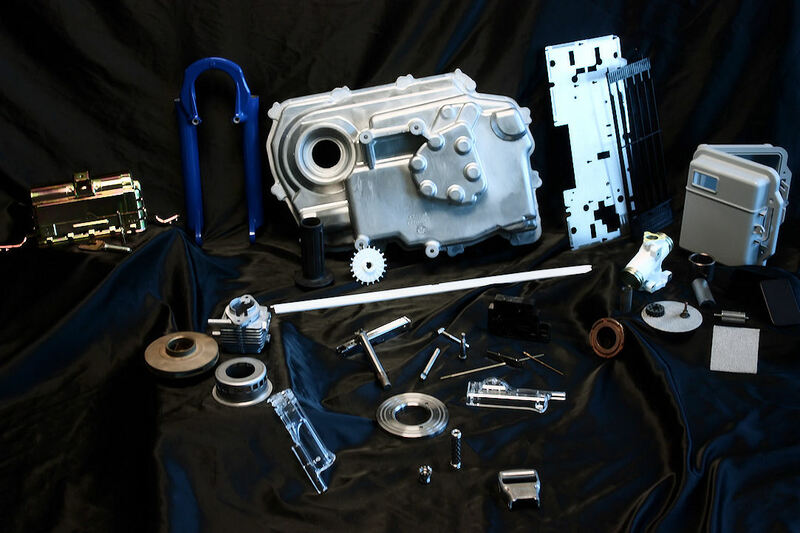 Gleason Sales Company is a professional, knowledgeable manufacturers' representative agency dedicated to providing custom mechanical components and service to our OEM customers. Gleason Sales specializes in building relationships by matching our manufacturers capabilities to our customers needs. Please feel free to contact The Gleason Sales team for assistance. We accept online submissions of electronic drawings you would like to have quoted. Simply click below on the name of the person you would like to send the drawings to and attach the drawings to that e-mail. If you have any questions or comments, please call us at the number provided. Copyright © 2005-2015 Gleason Sales Company, Inc. All Rights Reserved.